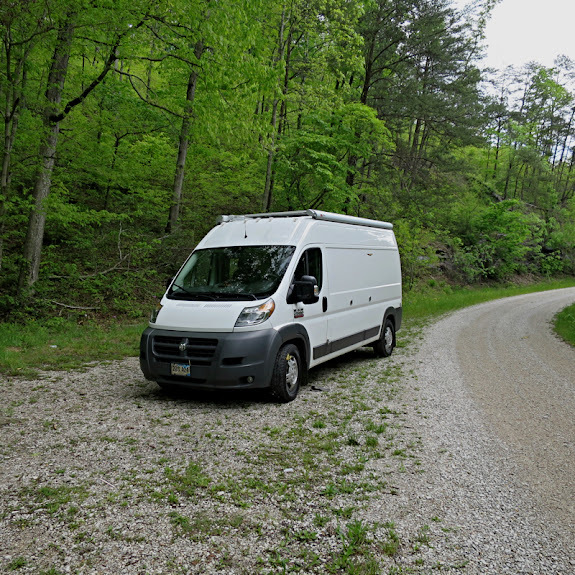 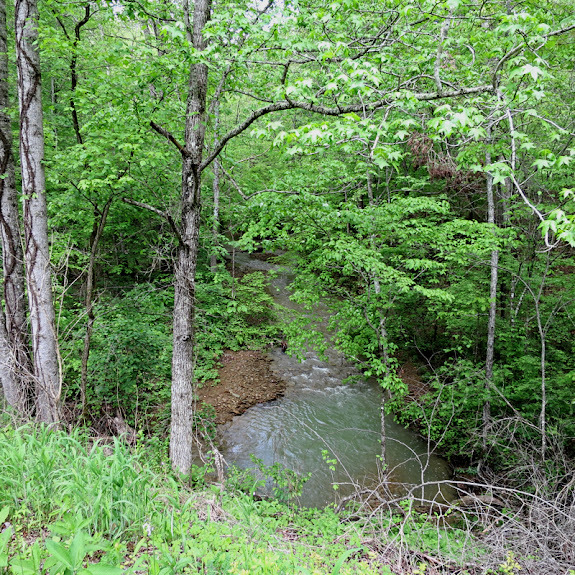 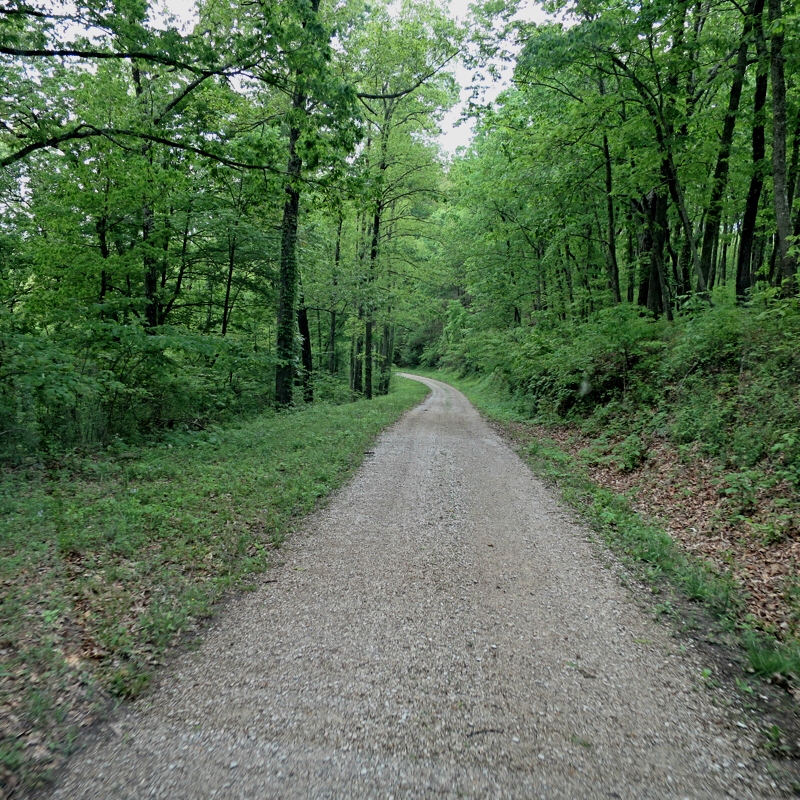 I started the day doing one of my favorite Take The Long Way things - driving a Forest Service Road (#1098), this one even had a name, Buck Creek Road. Nothing exciting, but a leisurely 15 mile drive through the backwoods is hard to beat. After getting back on the blacktop it was beginning to look like Buck Creek was going to be all that was worth reporting for today. 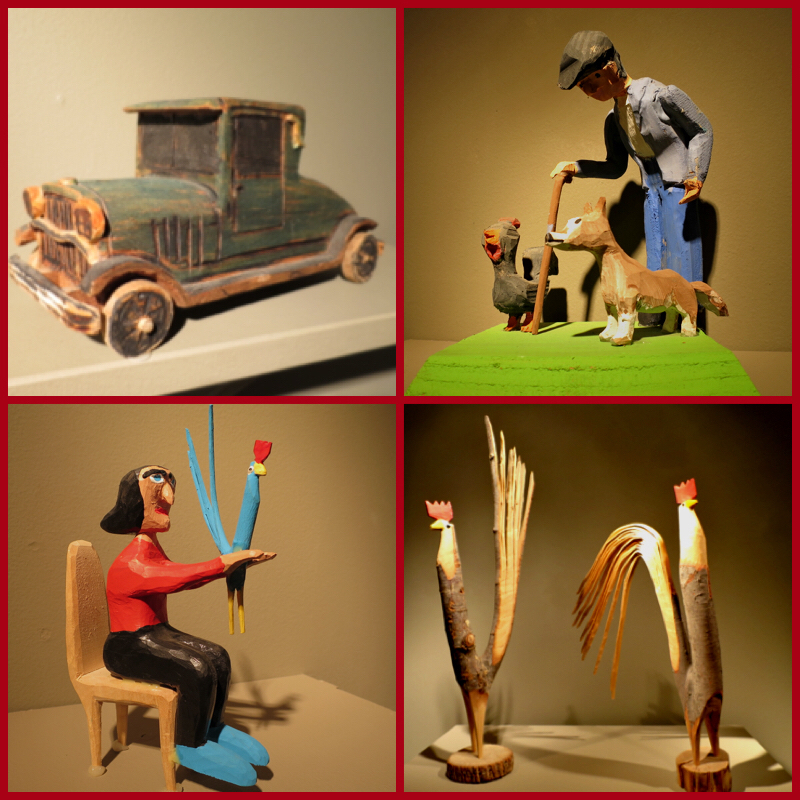 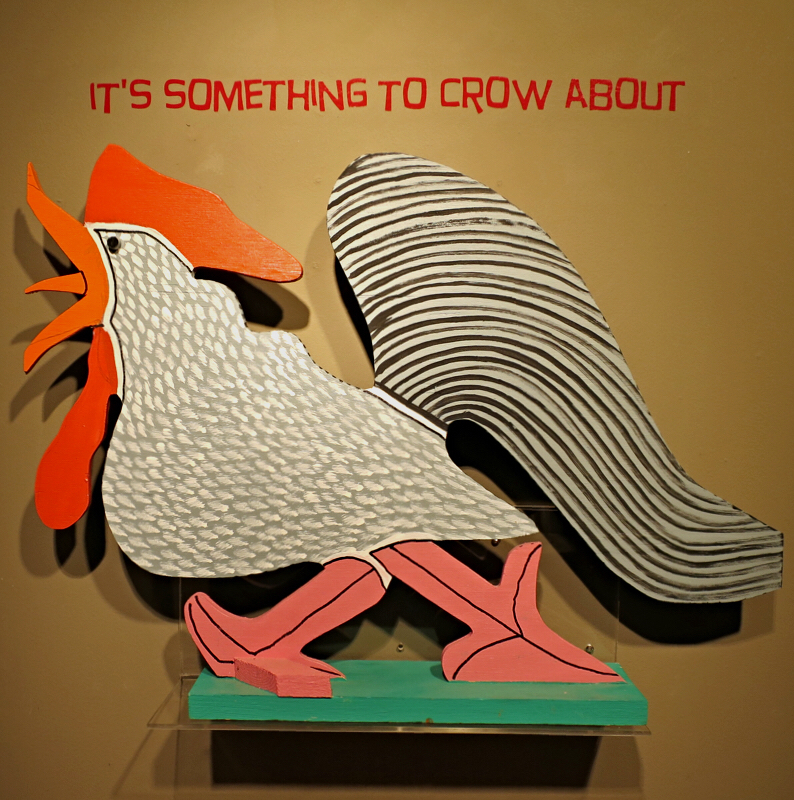 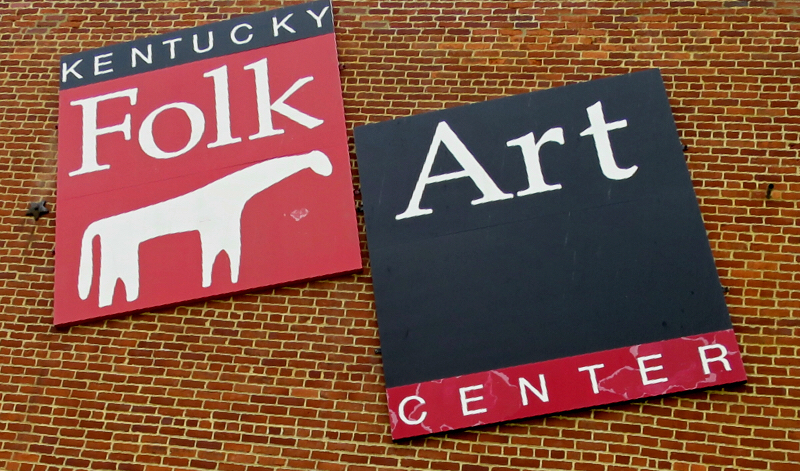 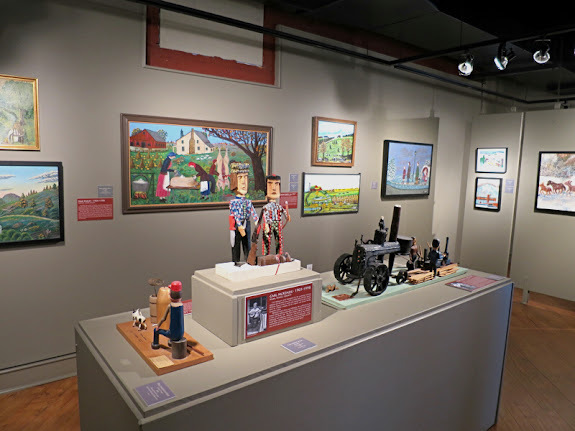 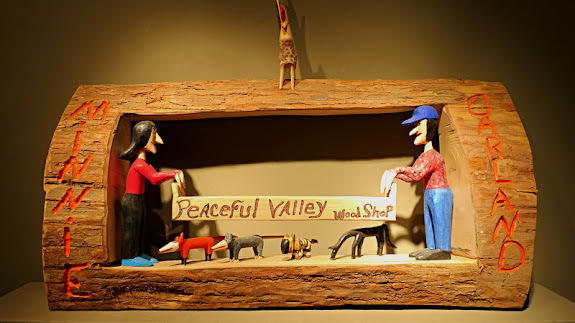 But by now I should know that there is always something hiding in these small towns I pass through (besides the homemade ice cream place and diner where I stopped today) and in Morehead, Kentucky, I found the Kentucky Folk Art Center. Enjoy.